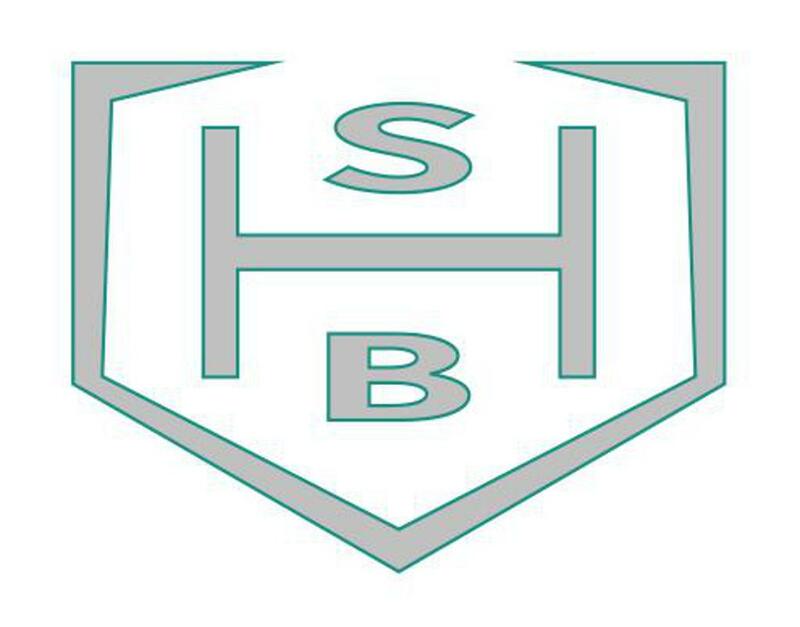 Steven Hensley Baseball was founded on the idea of preparing young men for the next step in baseball and in life. We will aid in the realization of potential and then give the tools to reach maximum potential. By focusing on the process of being the best player I can be, and aligning that with team goals we believe will truly prepare kids for the next chapter of life, not just baseball. 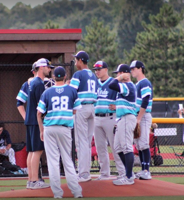 Travel baseball needs to look different and produce players that are not only ready athletically for the next level, but also prepare them for life after baseball.